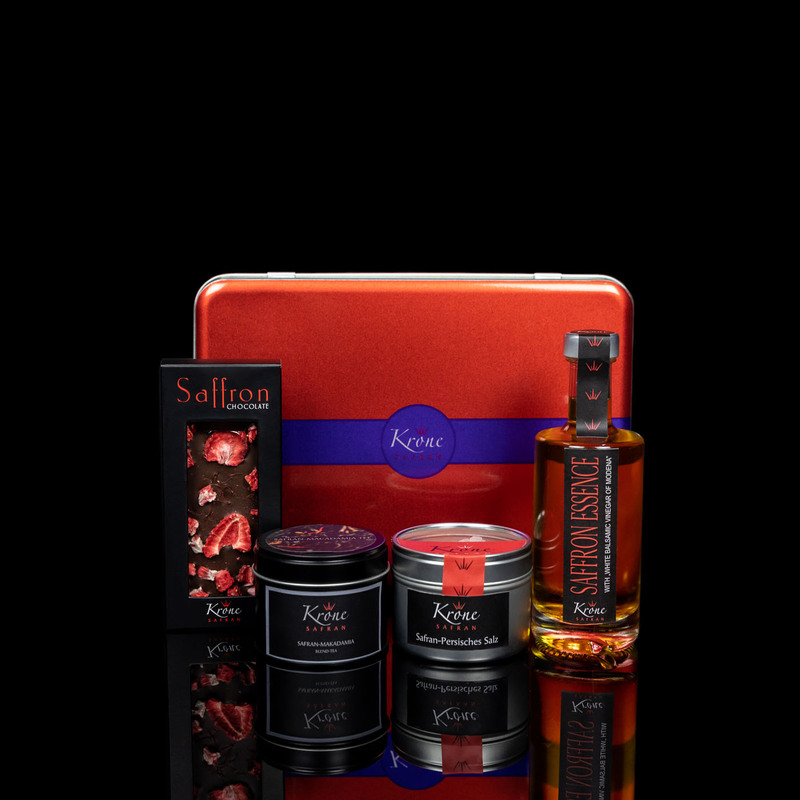 Best gifts are unforgettable experiences… and what would be a better memory than exciting flavours and scents of premium delicacies prepared with care and presented with love. The perfect thank you gift pack for the condiment lover in your life, a spontaneous birthday present or ‘just because’. This attentiveness is guaranteed to be mutual joy.